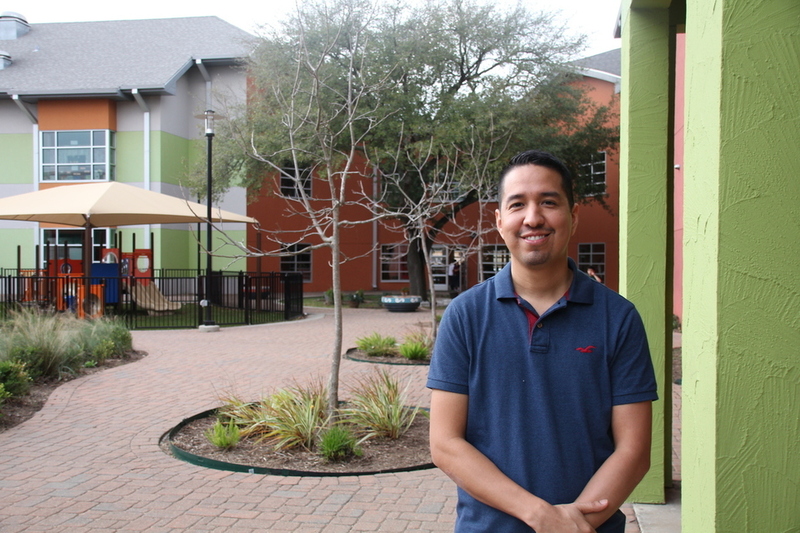 “The Community engineers program trained me to know how to really be involved, to unite the community and to be a voice for the neighbors,” Raul said. Raul Macias is a long-term resident of East Aldine. He’s grown up here. His parents, siblings and family live in the area. The family business is a western appeal store that he runs with his brothers and his father. Actively involved in the community for over 8 years, the BakerRipley civic engagement team reached out to Raul to ask him to be a part of the East Aldine project. Through our Community Engineers program, neighbors build upon their own strengths and leadership skills so that they can promote positive change in their communities. He participated in the visioning sessions for the East Aldine Economic Opportunity Center that’s set to open in summer of 2018. And is currently part of the visioning sessions for the Fab Lab that will be housed in the new center. Raul also worked with state officials to communicate concerns from an East Aldine neighborhood about a concrete plant that was polluting the area. He recognized there was a language barrier and acted as a liaison for the community. These leaders help communities build themselves from within. And they’re not only improving their neighborhoods, but growing as persons and leaders.